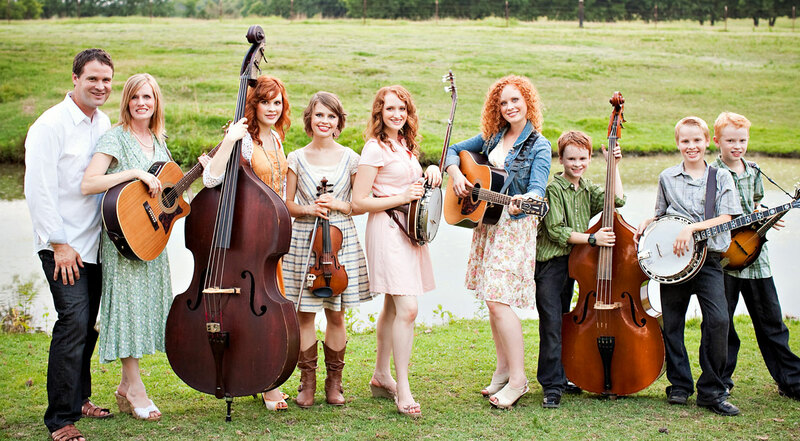 Redhead Express is a dynamic family group of nine, originally from Alaska but now based in Nashville after a two year stop in Branson, where they performed mostly at the Duttons Theatre. Their style, sound, melodies and tight harmonies have made them one of the country’s most sought-after touring shows. The Redheads have appeared on the Clausen Center stage on one other occasion, during our inaugural 2010-11 season. Their show was a huge success, and we have wanted to bring them back ever since. They will provide an outstanding kickoff to our seventh season! 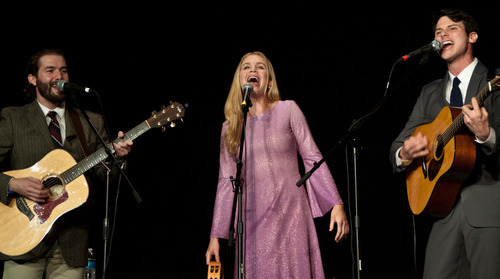 A Band Called Honalee is a modern-day folk trio inspired by the music and legacy of Peter, Paul and Mary. Musically accomplished, interactive and energetic, their show will allow our audience to experience this timeless music live on stage again. The melodies and messages of the 1960’s folk and folk-rock era may be just as important today as when they were first sung, perhaps even more so. The Band can share this uniquely American Music with new audiences while rekindling the passion for those of us who are lifelong fans. “It was a great night of music! The audience bought every CD they had to sell!” – Jim Clark; The Hatcher Theater; Orange, Texas. The January 14, 2017 Performance has been RESCHEDULED for Saturday March 11, 2017 | 7:30p! For our first venture into the realm of R&B, we felt nothing but the best would do, and that is how we feel about Mike Farris. In 2015, Mike became the first artist to receive a Grammy Award for Best Roots Gospel Album for his Shine for All the People. His southern heritage and rich talent allow him to offer a unique blend of music and soul that include blues, rock, jazz and R&B. 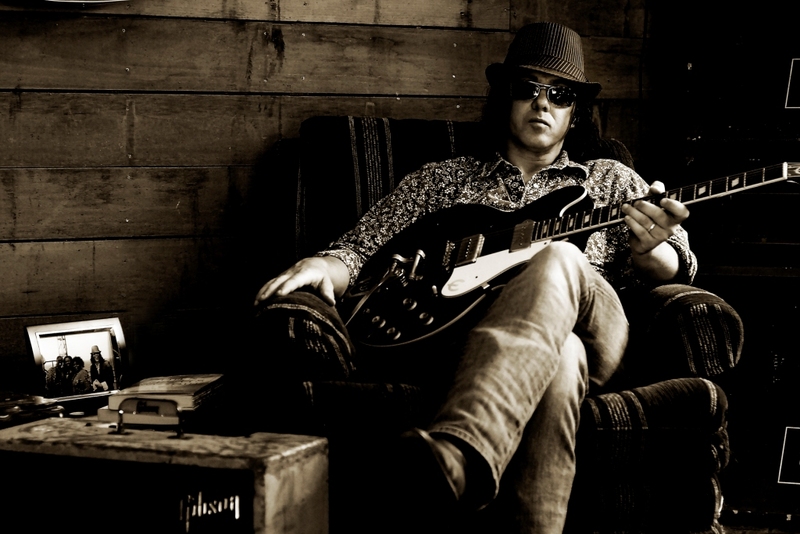 “Mike Farris is like a combo platter of joy, faith, mystery and chaos. There is nobody else like him.” – Ashley Cleveland, singer/writer/author. 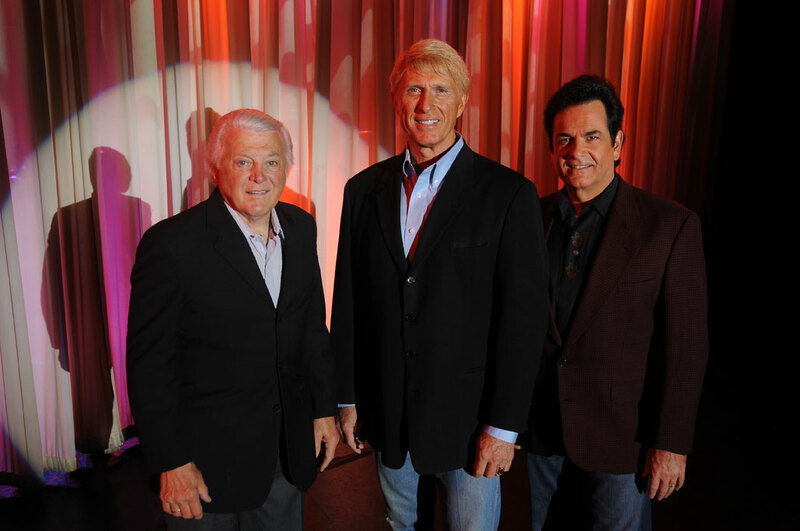 The Lettermen sound is unmistakable, and their fabulous harmony is non-stop. Their popularity has endured generations and has even become international in scope. Their five Grammy nominations, 18 Gold Albums and scores of top singles will attest to that. They first hit the charts with their unforgettable The Way You Look Tonight and kept right on going with so many more mega-hits like When I Fall in Love and Graduation Day. For a while, we will all be younger again. We are proud to bring such a wonderful show to our stage. This will be a night we won’t forget. Remember when June fell for Johnny and Loretta was just a coal miner’s daughter? Let the Classic Nashville Roadshow take you on a journey down memory lane with your favorite hits honoring the world’s most beloved country greats! 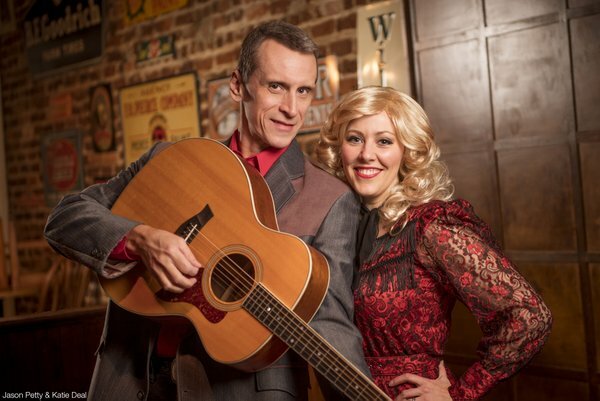 Starring Jason Petty and Katie Deal, Classic Nashville Roadshow features renowned duets such as Golden Ring; Louisiana Woman, Mississippi Man and Jackson. There will be poignant tunes like Patsy Cline’s Crazy and George Jones’ He Stopped Loving Her Today. We will also enjoy gospel traditions such as Will the Circle Be Unbroken and rollicking hits like Hey Good Lookin’. Get swept back in time with hits from Dolly, Hank, Patsy, Tammy, George, Merle and many, many more! 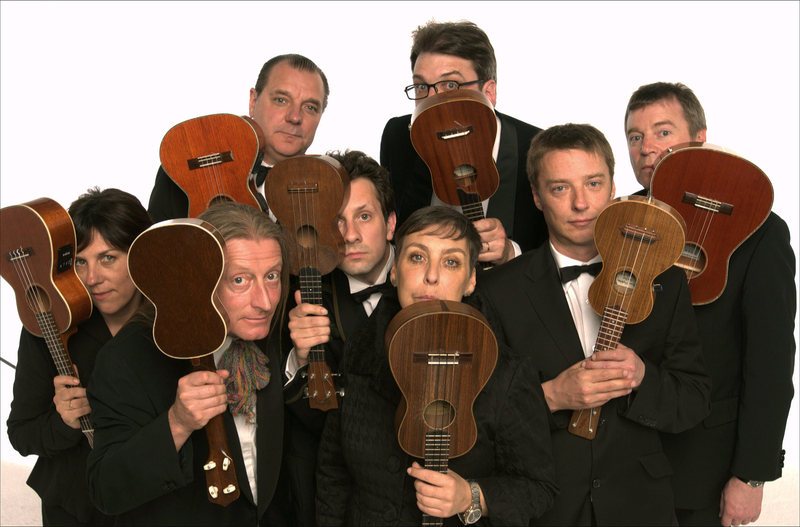 The Ukulele Orchestra of Great Britain is a group of singing, strumming ukulele players, using instruments bought with their loose change. They believe that all genres of music are available for reinterpretation, or perhaps misinterpretation, as long as they are played on a uke. Irreverent? You bet! Using instruments large and small, in high or low registers and playing complex melodies and simple tunes – all while dressed in formal evening wear, the Orchestra creates musical freedom and reveals unsuspected musical insights. Both the beauty and vacuity of popular and highbrow music are highlighted, the pompous and the trivial, the moving and amusing. Sometimes a foolish song can touch an audience more than high art; sometimes music which takes itself too seriously is revealed as hilarious. You may never think of music in the same way once you’ve been exposed to the Uke’s depraved musicology.